Bromsgrove Cricket Hockey and Tennis Club – Bromsgrove, Worcestershire. Welcome to Bromsgrove Cricket, Hockey and Tennis Club. 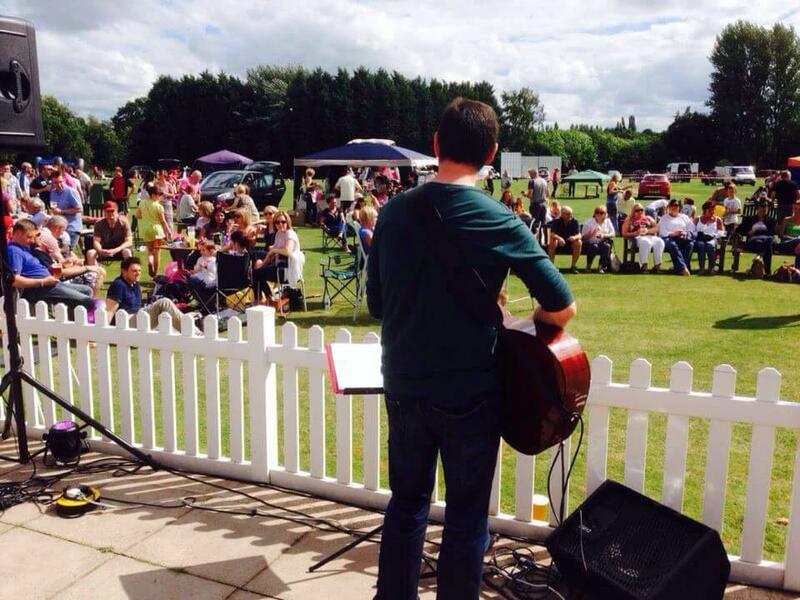 Founded in 1842 Bromsgrove Cricket Club soon joined forces with the Tennis and later the Hockey Club. We have been at our St Godwalds Park ground now in Aston Fields since 1971. 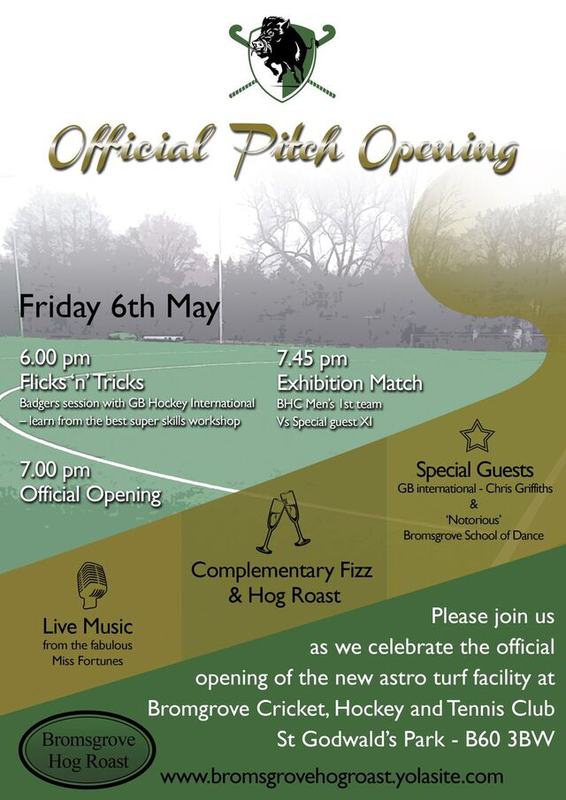 We have two top class cricket grounds, 8 floodlit tennis courts of which 3 are astro turf, 2 are artificial clay and 3 are tarmac and new for 2016 we have a state of the art all weather, flood lit astro turf facility and we are pleased to welcome the hockey club back home. We are a thriving club and pride ourselves in being a key part of the community in Bromsgrove. We welcome new members to all sections throughout the year. Click on the links on this page which will direct you to our different sport sections to get more information about what we are about, what is on offer and how to become a member. We’re busy working on our website at the moment, so more content should appear soon. One of the fastest growing events in Bromsgrove. In its 8th year !